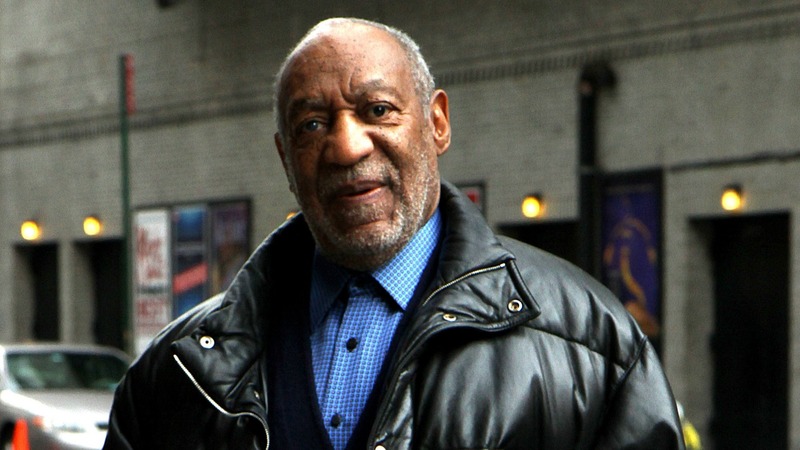 Bill Cosby’s criminal sexual assault charges from an alleged 2004 encounter will not be thrown out. According to Page Six, documents filed on Wednesday in a Pennsylvania court revealed that Montgomery County Judge Steven O’Neill denied Cosby’s motion to dismiss the charges against him, following his lawyer’s claims that the actor’s due process rights were violated. The motion was also reportedly denied without prejudice, allowing the defense to raise it as an issue in the future. Cosby is charged with three counts of aggravated indecent assault of Andrea Constand, a former Temple University employee. The assault allegedly happened at Cosby’s Philadelphia home in 2004, where Constand claims he drugged and molested her. Cosby says the encounter was consensual. While more than 60 women have come forward with claims of sexual assault against Cosby, Constand’s case, according to Deadline, is the only criminal one. Judge O’Neill reportedly also denied a defense request for as many as 13 women who have claimed Cosby sexually assaulted and/or drugged them to undergo “competency tests” before being allowed to take the stand for the prosecution. Cosby’s lawyers have filed a motion stating that the actor’s blindness, caused by “end-stage glaucoma,” has rendered him incapable of assisting his defense team.